We at HR Axis India believe that our customers – both organisations and it’s human resources are central to our services. We believe that each individual has his/her own special strength and potential to grow. Our endeavour is to identify them with utmost sincerity and honesty. 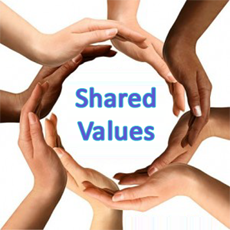 We help them to align with organisation requirements keeping the dignity of the individual and respecting human values. We strongly believe in following the laws of the land in letter and spirit.